The iPad Pro is a lot of things, but affordable isn’t one of them—starting at S$1,119 for the base 11-inch version and going all the way up to S$2,839 for a souped up 12.9-inch, its price tag can potentially rival that of a mid-range Macbook. 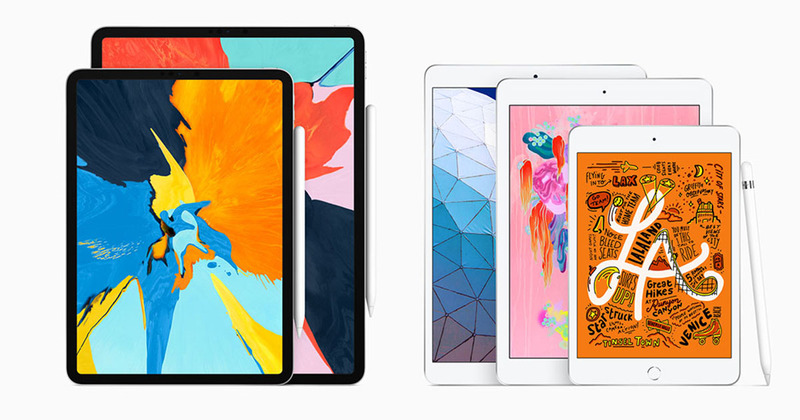 You don’t always have to spring for the premium option, though—the 7.9-inch iPad Mini and 10.5-inch iPad Air are more than worthy alternatives, and after a low-key refresh yesterday, getting one is more enticing than ever. So what’s new, exactly? Well, both are equipped with the latest A12 Bionic Chip, which promises up to 70 percent more processing power. Based on our time with the iPhone XR, we can vouch that there’s a noticeable upgrade in smoothness, and apps load much faster as well. These new iPads are also compatible with the (1st generation) Apple Pencil, which essentially turns the tablet into a digital notebook. 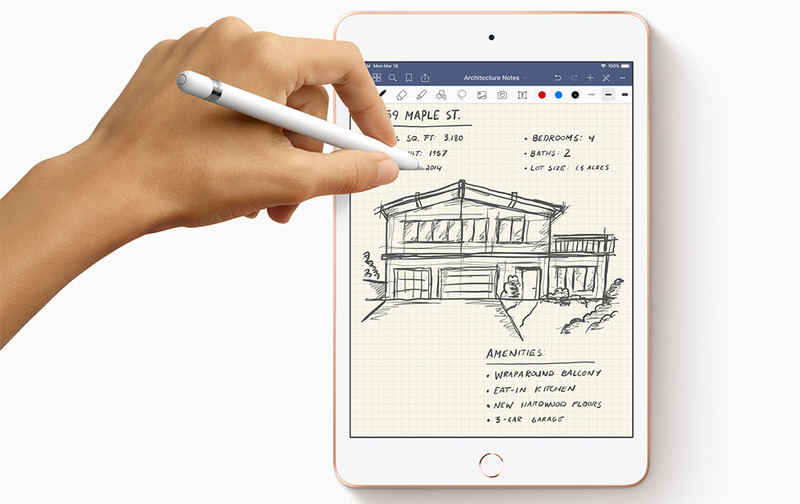 From taking handwritten notes to making doodles on the MRT to fuel your inner artist, this feature greatly expands the possibility of what these iPads can do. Other than that everything else is relatively unchanged, but that isn’t necessarily a bad thing. The advanced Retina Display continues to offer one of the best graphics in the market, and at less than 500g they remain an extremely compact option for those who need more than a phone and less than a laptop. Available in 64GB and 256GB versions, the iPad Mini starts at S$599/RM1,699 and S$799/RM2,249 for the Wi-Fi and Wi-Fi + Cellular model respectively, while the iPad Air comes in at S$749/RM2,199 and S$949/RM2,749. If you want to throw the Apple Pencil on top of that, it’ll set you back another S$138/RM419. Between Razer releasing budget-friendly versions of their best-selling products and this, it looks like 2019 is shaping up to be a good time to update your tech setup. The Razer Phone 2 Just Got A Massive Price Cut – Is It Worth Getting Now?